Deep inside a top-secret bunker in a top-secret mountain, Iranian scientists have reportedly started refining uranium. The fact that it’s a rumor does not worry the US as much as the fact the facility is hard to destroy, being in a mountain and all. Nonetheless, quotes from unnamed diplomats in Vienna, where the International Atomic Energy Agency is based, have sent news outlets into a frenzy. The two men – whose involvement with the UN nuclear watchdog is hinted at simply by the fact of them being in Vienna – have supposedly told reporters Iran has already begun uranium enrichment to a fissile purity of 20 per cent at the Fordo underground site near the Shiite Muslim holy city of Qom. 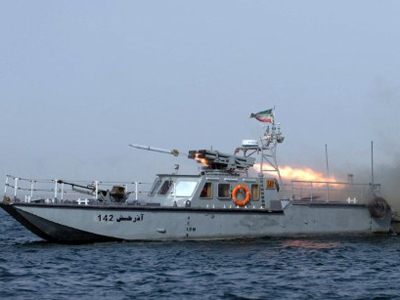 Iran, being the talkative state that it is, has neither confirmed nor denied these rumors. 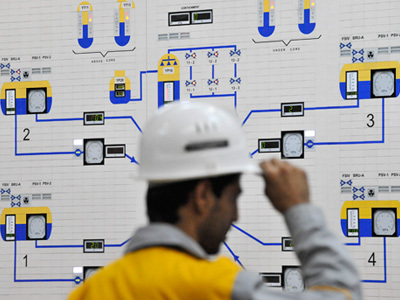 The head of its Atomic Energy Organization, Fereidoun Abbasi, has said Fordo will be operational “in the near future”, but how near that future is, exactly, has been left open to interpretation. And interpret it unnamed diplomats who may or not work for the IAEA did. 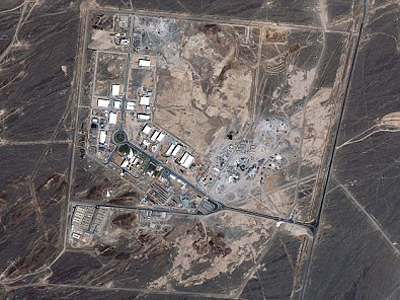 Uranium enrichment in the Fordo bunker is probably the single most controversial part of Iran's nuclear program, which Tehran says is peaceful but the West claims is aimed at building an atomic bomb. 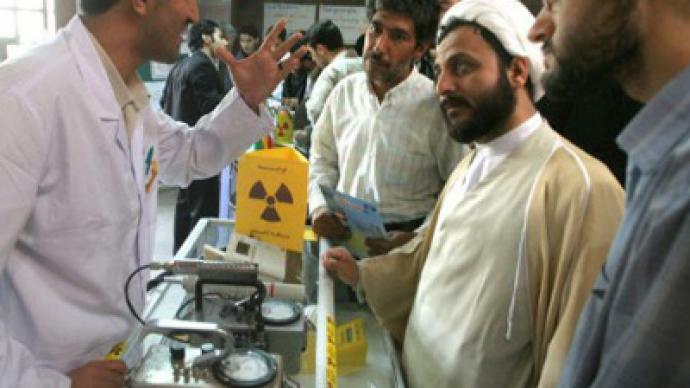 The fact that Iran needs the 20 per cent enriched uranium to produce nuclear fuel plates for the Tehran research reactor, which in turn produces radioisotopes for cancer treatment, does not seem to matter. After all, as some experts claim, the 20 per cent uranium can be used to make a warhead, faster and easier. What they conveniently do not mention is that weapons use "highly enriched uranium" (HEU) with over 90 per cent uranium-235. And it might be a bit easier to get to 90 from 20 instead of three, but it’s still a long and hard way to go. The long-simmering nuclear dispute has come to the boil in recent weeks, with the West imposing new sanctions that are having a real impact on Iran's economy, and Iran responding with threats to the transit of oil tankers through the Gulf that shook up markets. Henningsen also told RT that the threat of further sanctions may work in the short-term, but in the long run, it won’t be anywhere as simple. Iran’s existing trade relations with countries like China and Russia play an important role in the situation. 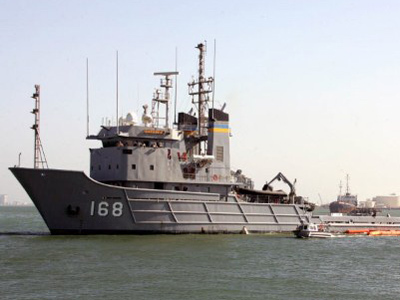 “Politically, the United States wants to isolate them – but economically, I don’t think its going to be very easy to contain Iran,” Henningsen said.